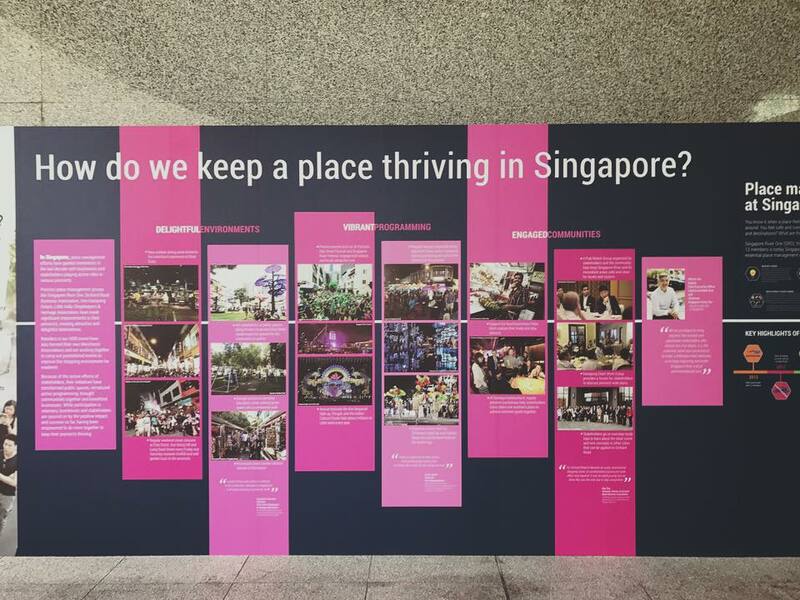 One Bite Design Studio has taken part in the opening of the "My Ideas For Public Spaces: Pop-ups" organised by URA in Singapore this afternoon. 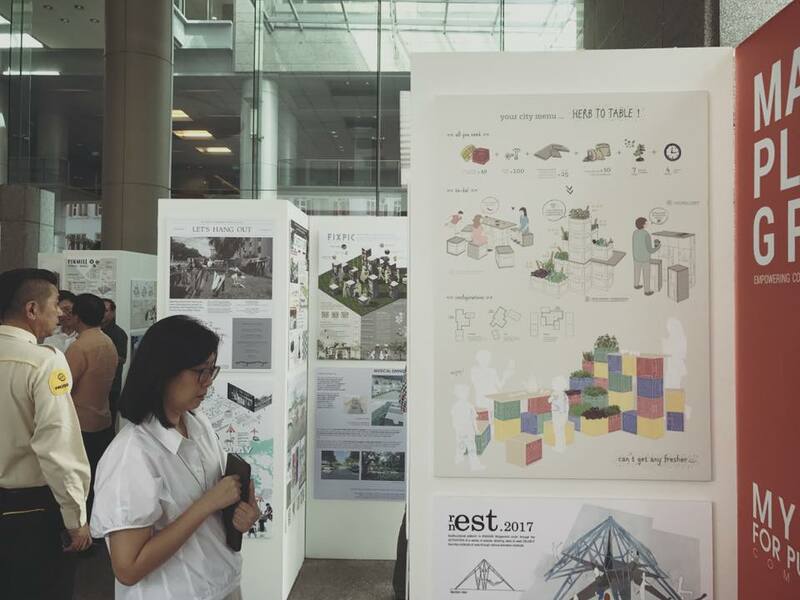 Our proposal of a "Farm to Table" pop-up, together with other amazing ideas by professionals, students and members of the community, is a rich collection of creativity and diversity of Singapore. Come check out all these wonderful works at the URA Centre, 45 Maxwell Road, Singapore!